Flute lesson/class available in Bangsar, Damansara Heights, Hartamas Heights, Mon't Kiara, Kuala Lumpur Golf & Country Club (KLGCC), Sri Hartamas, Desa Sri Hartamas, Taman Tun Dr. Ismail (TTDI), Bandar Utama Damansara (BU), Petaling Jaya (P.J), KLCC and other areas in Kuala Lumpur (K.L) in Malaysia by experienced flute instructor/teacher/flutist. ♪ Suitable for students who are new to the flute instrument. ♪ Students learn about flute basics for example, how to play and hold a flute, proper flute posture and how to breathe while playing the flute. ♪ Miss Jin Loh also teaches flute cleaning and flute maintenance for example, how to use flute swab and flute pads/keys cleaning papers to clean the flute. It is important to always clean the flute after every practice or playing in order to keep the flute in its best performance condition. ♪ Students learn how to play vibrato In flute (shaking the flute sound, not playing straight tones). Some history of the flute regarding flute vibrato playing, is explain during this flute intermediate classes. Besides learning how to play flute vibrato, students also learn about why vibrato was used, when and where to use vibrato when playing flute pieces. ♪ In this Intermediate Flute Class, Miss Jin Loh teaches students how to improve their flute tones further and flute colour/expressions. She prepares various flute tones and flute techniques exercises for students to work on. ♪ How to play flute harmonics and what is flute overtones are also normally introduced and explaint during this intermediate flute course. ♪ Students learn higher and more advanced flute techniques for example, how to play flute double tonguing and triple tonguing. 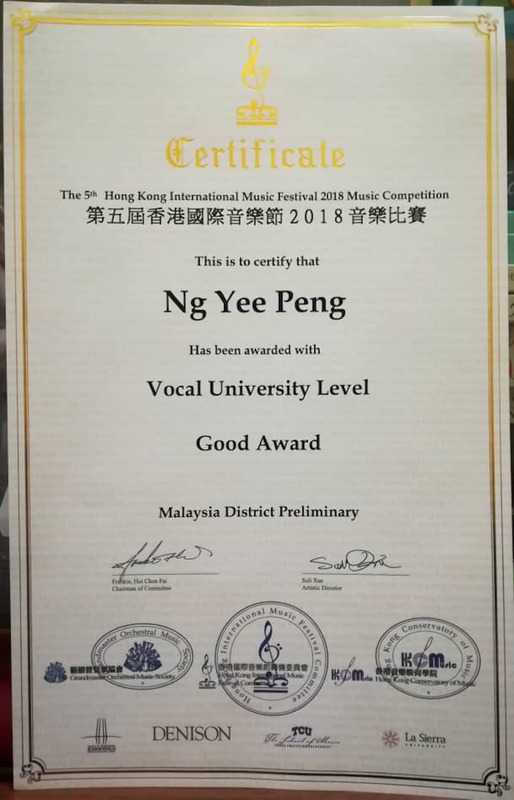 ♪ Miss Jin Loh trains her students how to play flute altissimo register in a warmer tone and very softly (pp dynamics) by explaining in more details for example, about the flute mouth shape for higher flute registers. Some flute altissimo register notes exercises are handed to students to work during flute lessons and at home. ♪ Besides learning new flute techniques and some of the history of flute, students also learn to play more advanced and challenging classical flute pieces and jazz flute pieces with improvisations during this advanced/higher level flute course. 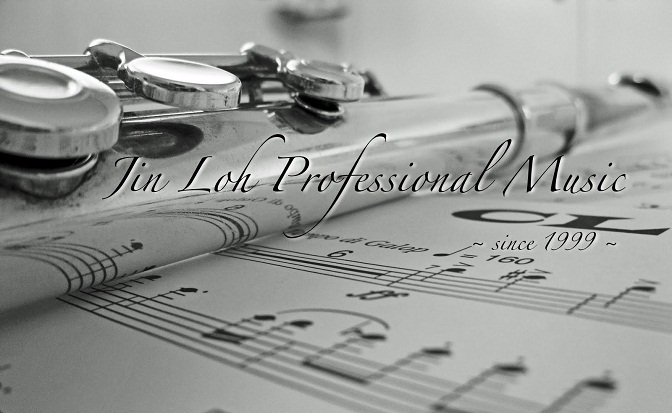 If students need some advise or explanations on some flute aspects, Miss Jin Loh is always happy to explain and share her knowledge with her students. Flute questions that Miss Jin Loh's students often consult their teacher are for example, ‘what is a flute B foot joint?’, ‘when to use a B foot joint?’, ‘how to buy a flute?’, 'when to upgrade my flute to a better model? ', ‘what are the different types of flutes?’ ‘what is a French model flute?’ and ‘what is a flute gizmo key?’. ♪ Suitable for flute students who wish to take flute exams. ♪ For students who just wish to enjoy learning and playing flute for fun. ♪ Miss Jin Loh teaches Flute Music Theory for students who need help in for example, flute notes reading and music theory. 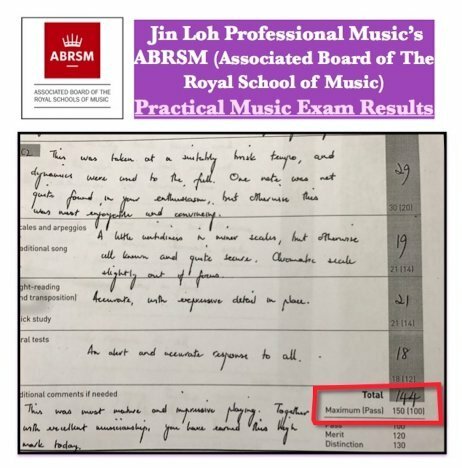 ♪ Miss Jin Loh teaches and prepares flute students for Grade 1 till Grade 8 ABRSM (The Associated Board of The Royal School of Music) music theory exams. ♪ Summer holiday music classes/lessons on learning to play the flute in Malaysia. 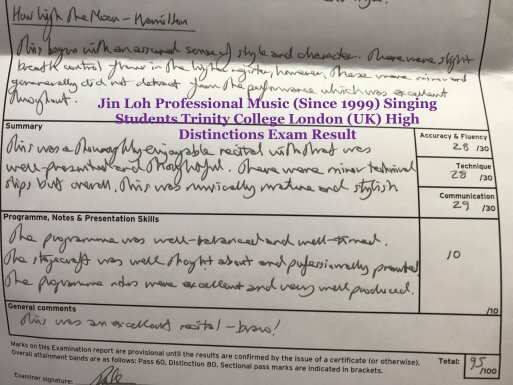 ♪ This GCSE/IGCSE (International General Certificate of Secondary Education) flute music classes/lessons help students in preparing for their GCSE/IGCSE music exams. 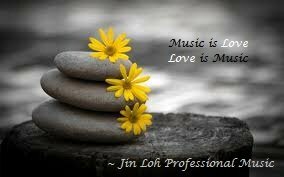 ♪ Miss Jin Loh being both an experienced flute instructor/flutist and also an experienced pianist, plays the piano accompaniment part for her students during their flute exams. ♪ While Miss Jin Loh plays the piano accompaniment parts for her students, she listens and pay attention to her students' flute playing. This helps the students to further improve on both their flute playing and to learn how to follow the piano parts closely. 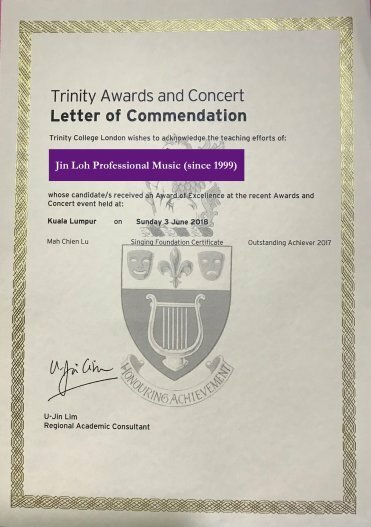 ♪ One of Miss Jin Loh's long term flute students was offered a full scholarship to study master degree in flute performance in university. 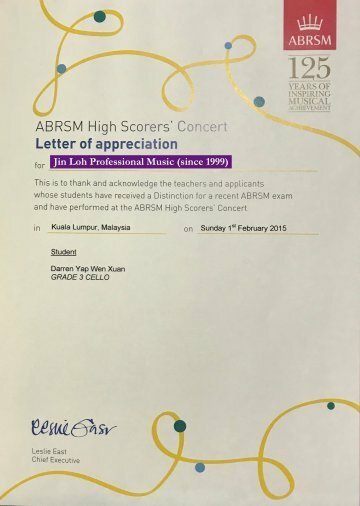 ♪ Miss Jin Loh's flute student has been selected for a few years as the head of the flute orchestra section's, guiding other flute orchestra members in the national orchestra. ♪ Miss Jin Loh's flute student has always been invited and offered a few recording jobs and gigs playing the flute. 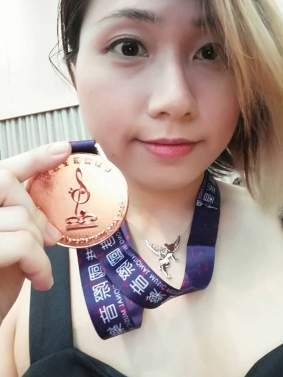 - 100% of Miss Jin Loh's flute student pass with Merit. 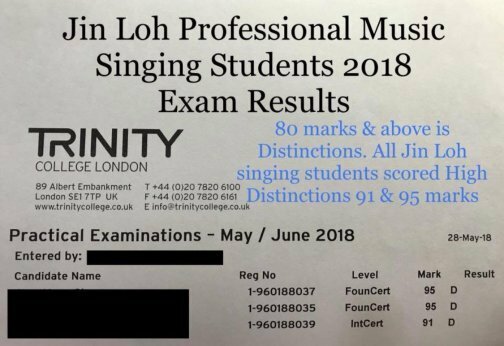 - 100% of Miss Jin Loh's flute students pass.